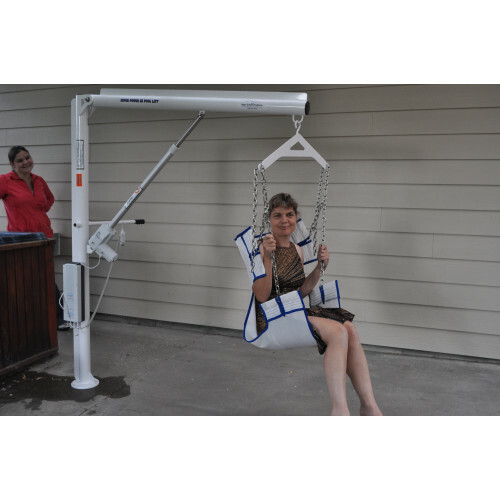 Lift comes complete with F-032EZSB Adult Sling included. 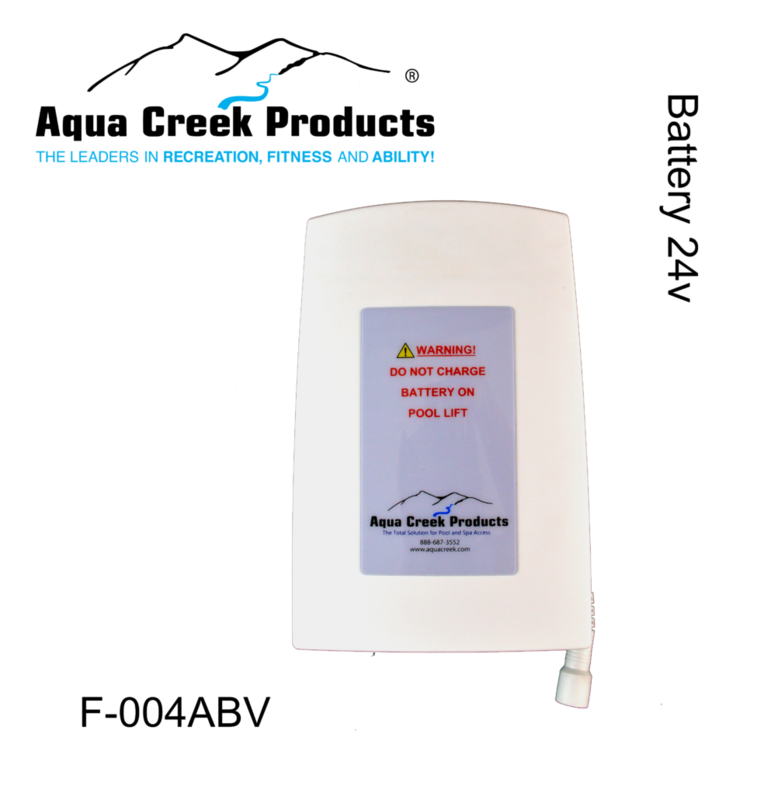 The Super Power EZ Lift is an economical battery operated Pool Lift for individuals and facilities that do not require ADA compliance. 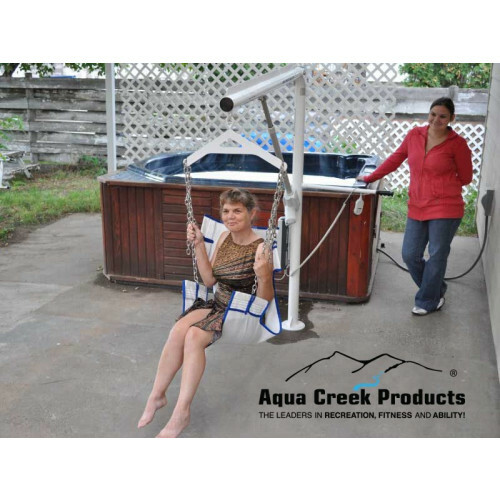 This model can lift up to 400 pounds. 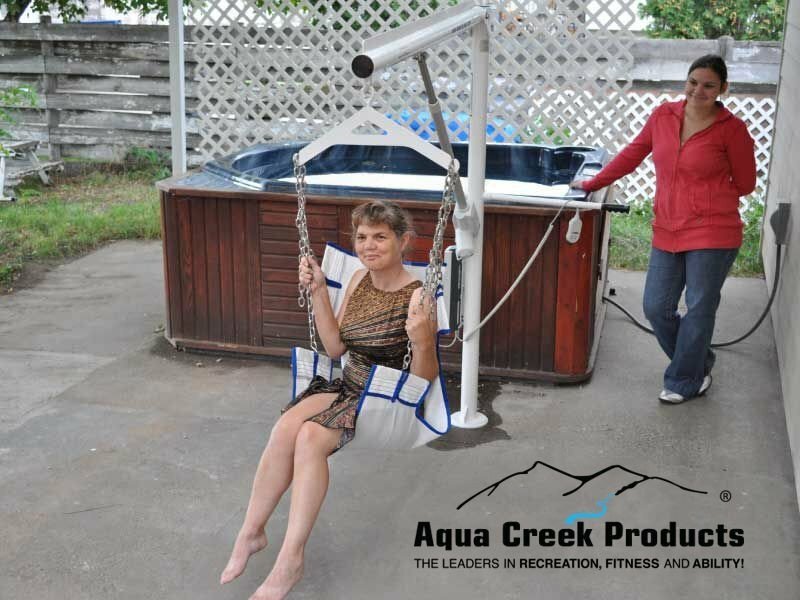 A comfortable one-piece sling comes standard. 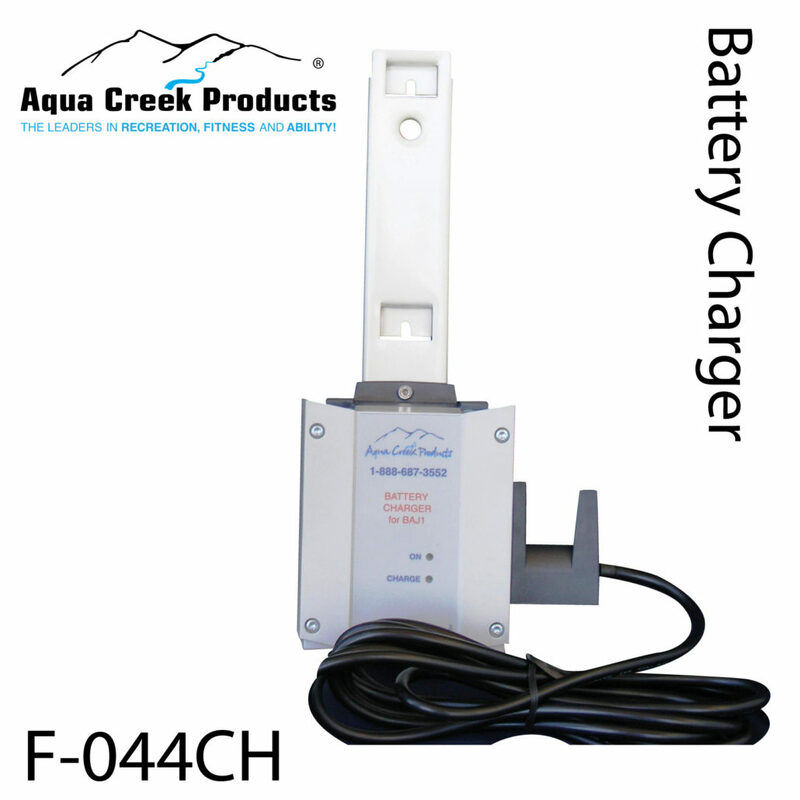 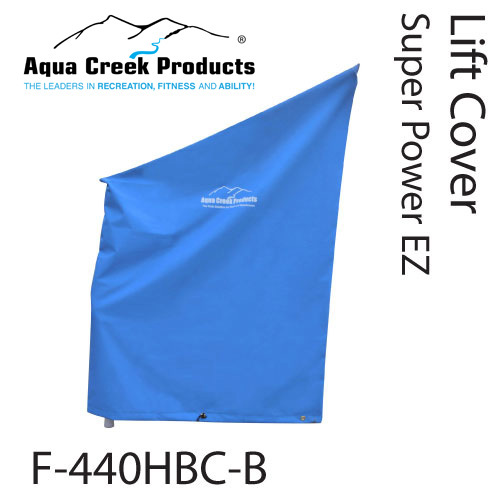 The Super Power EZ Lift is great lift for above-ground pools and spas with its 58" clearence. 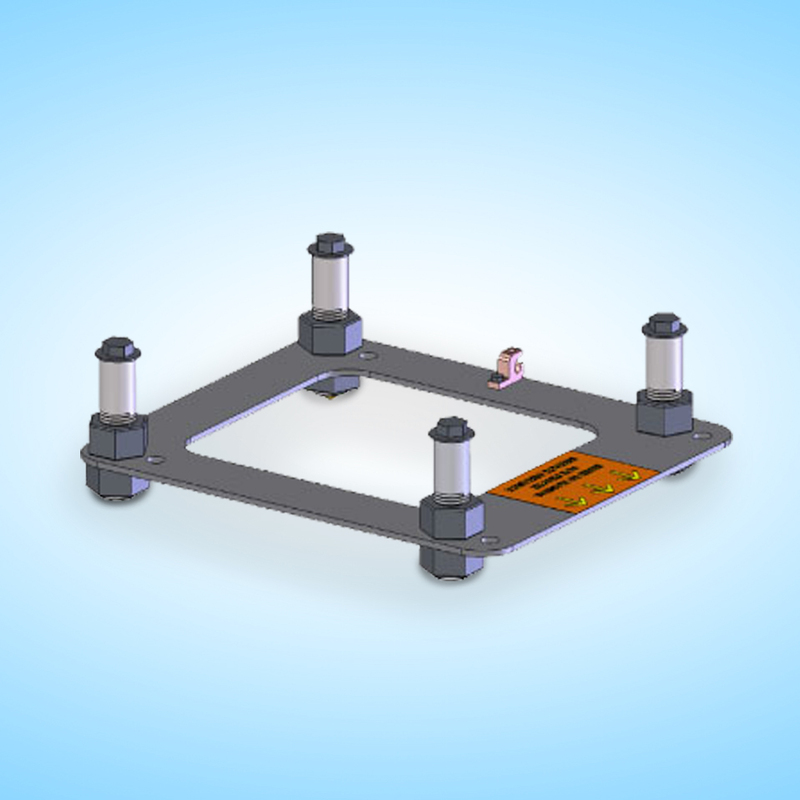 VERTICAL TRAVEL DISTANCE: 56 5/8"